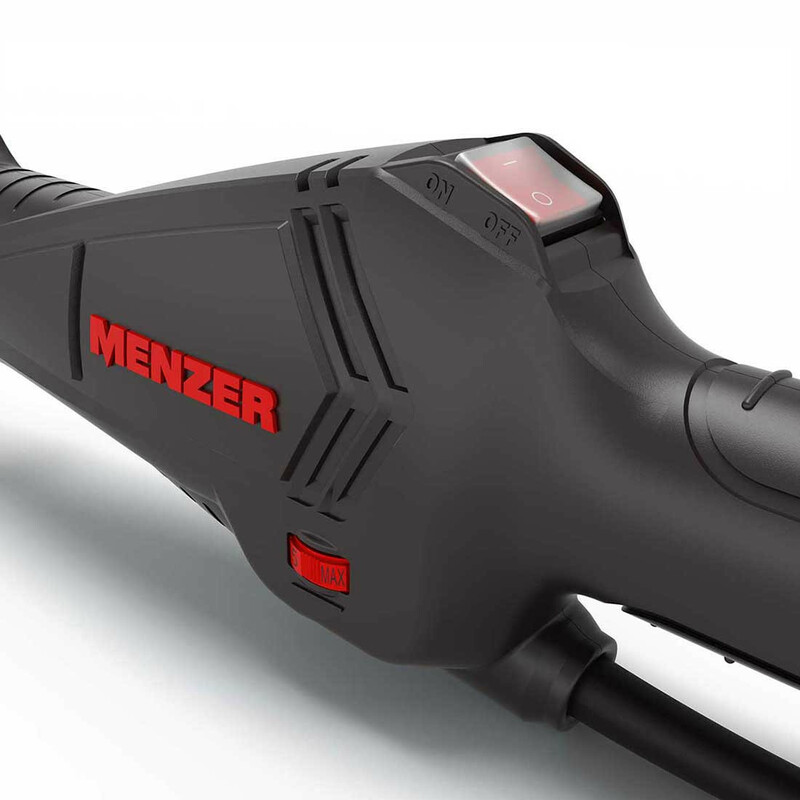 The MENZER LHS 225 VARIO drywall sander is a highly versatile tool for interior and renovation jobs. 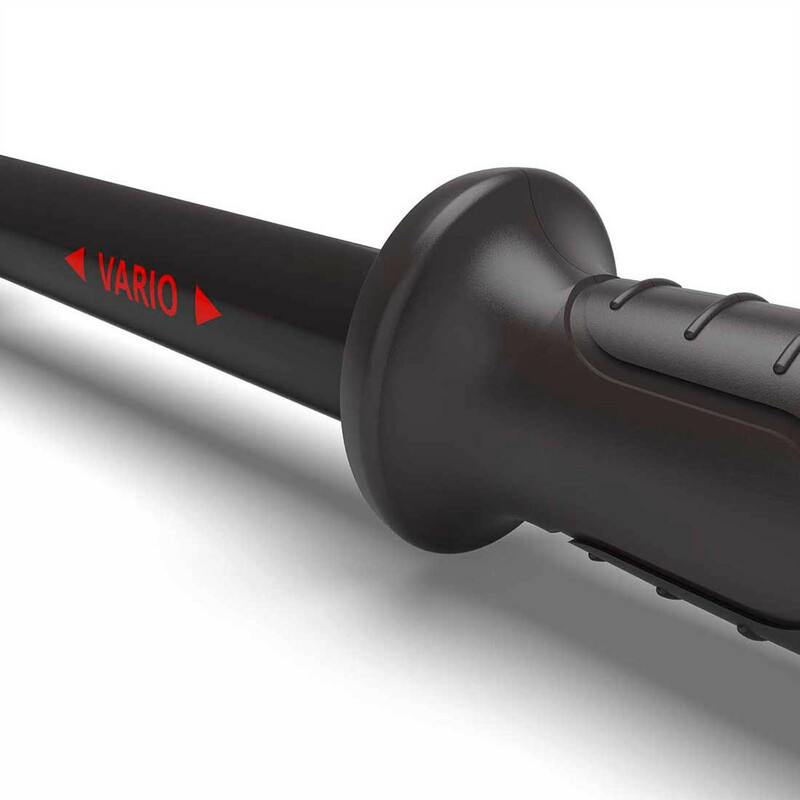 One special feature of the LHS 225 VARIO is its variable work length of 1550 mm to max. 1950 mm. 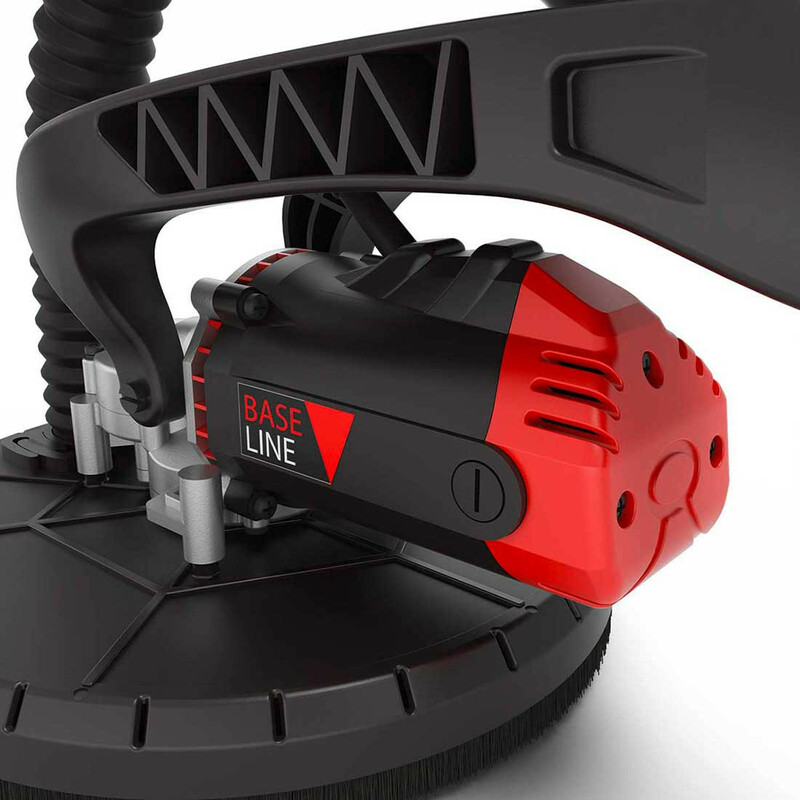 This flexibility makes it a comfortable tool for sanding walls and ceilings with a height of up to three metres – without the need for ladders or scaffolding. 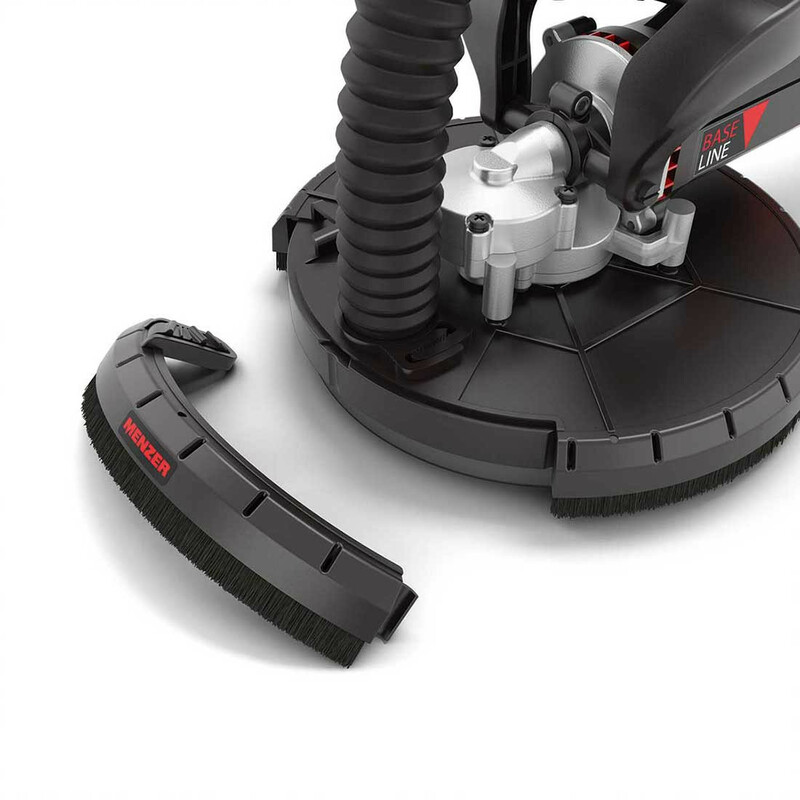 The removable cup wheel tip allows the machine to reach all those hard to reach edges and corners. Dust pollution is a huge problem in drywall sanding. 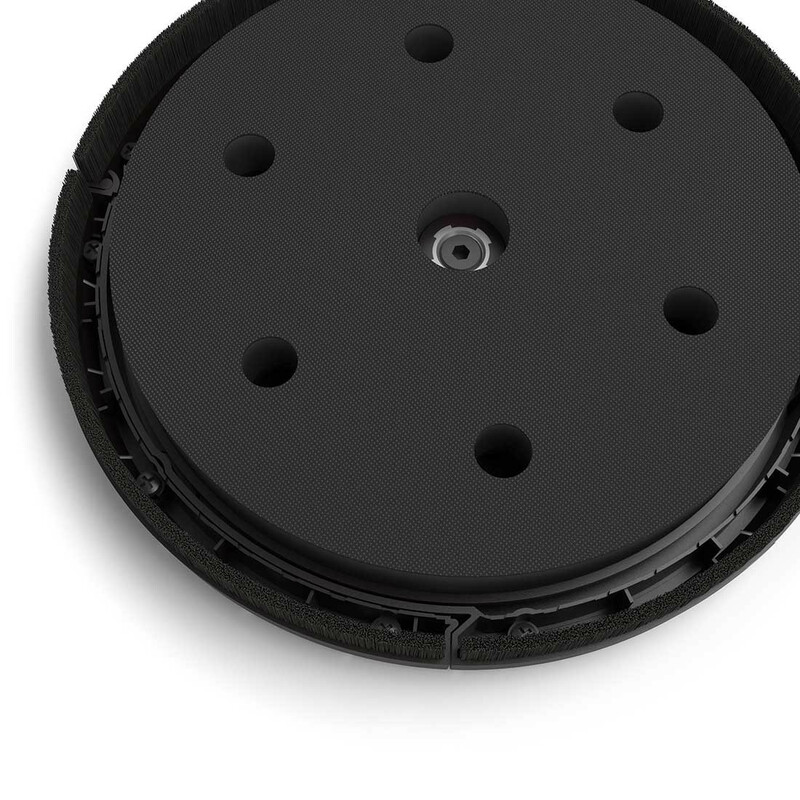 That is why the MENZER LHS 225 VARIO comes with a six-hole driving disc for efficient dust extraction. 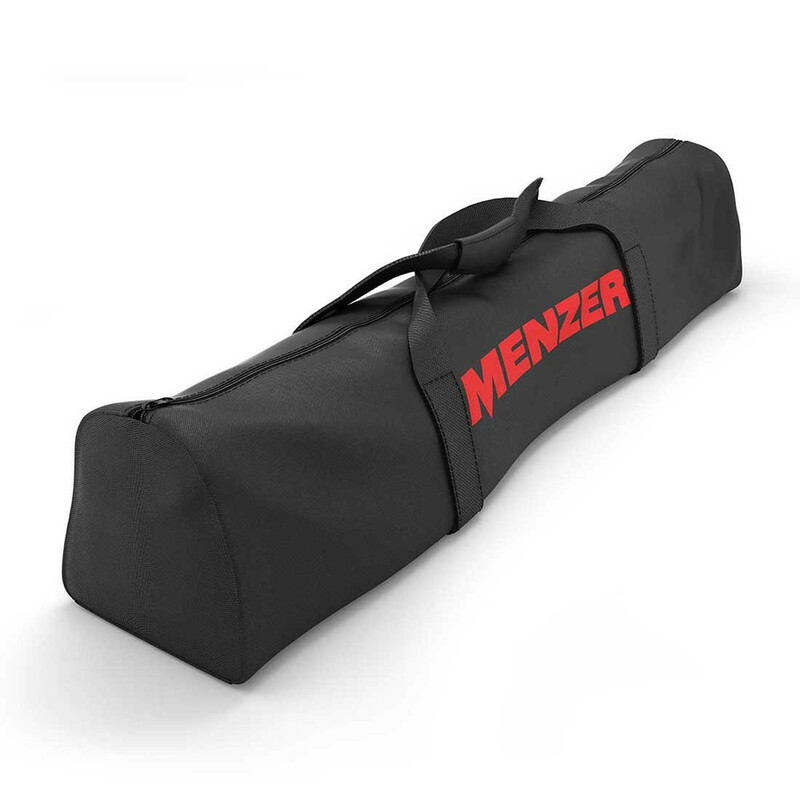 You can connect MENZER’s own industrial vacuum cleaners to the LHS 225 VARIO, or attach any other brand of industrial vacuum cleaner using the a MENZER universal adapter. 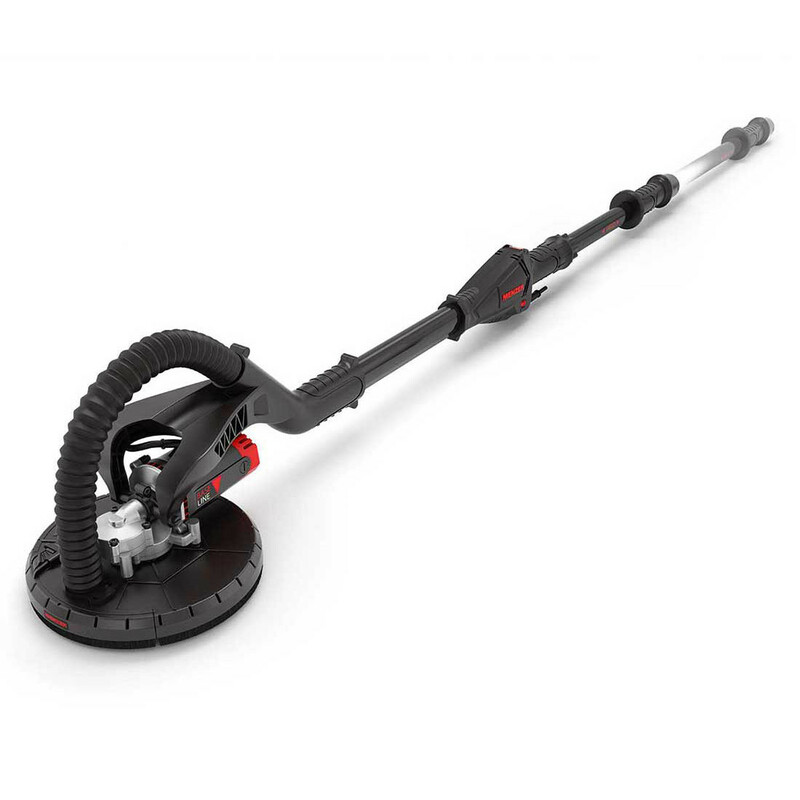 Despite its variable work length, the MENZER LHS 225 VARIO is surprisingly lightweight. 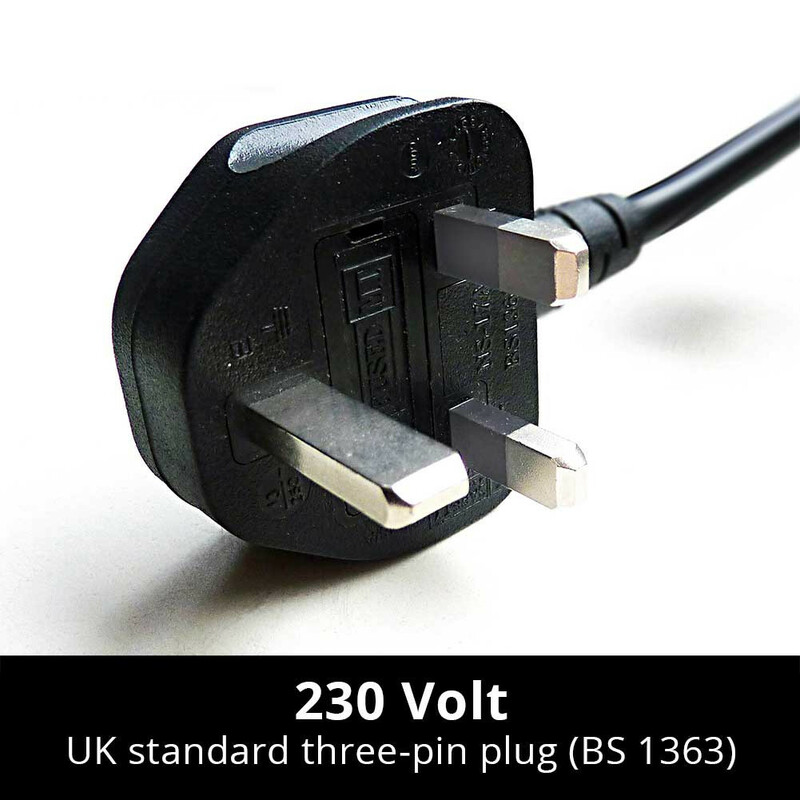 It weighs just 4.3 kg and the additional handle ensures versatility. In contrast to conventional drywall sanders, the driving disk is powered directly and without power loss by a 710 W motor and not by a high-maintenance drive shaft. 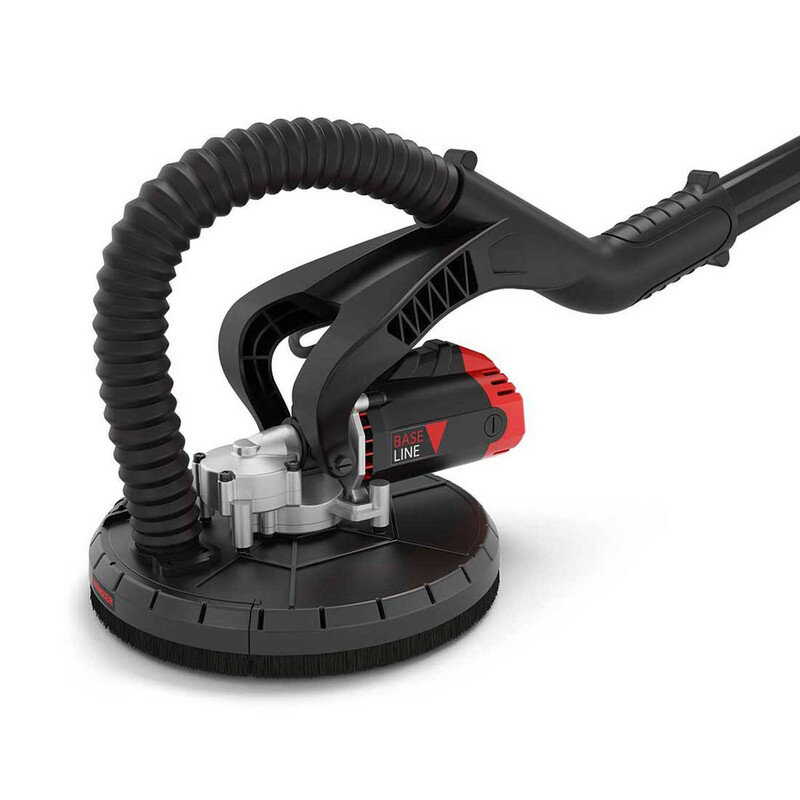 This drywall sander is therefore virtually maintenance-free. 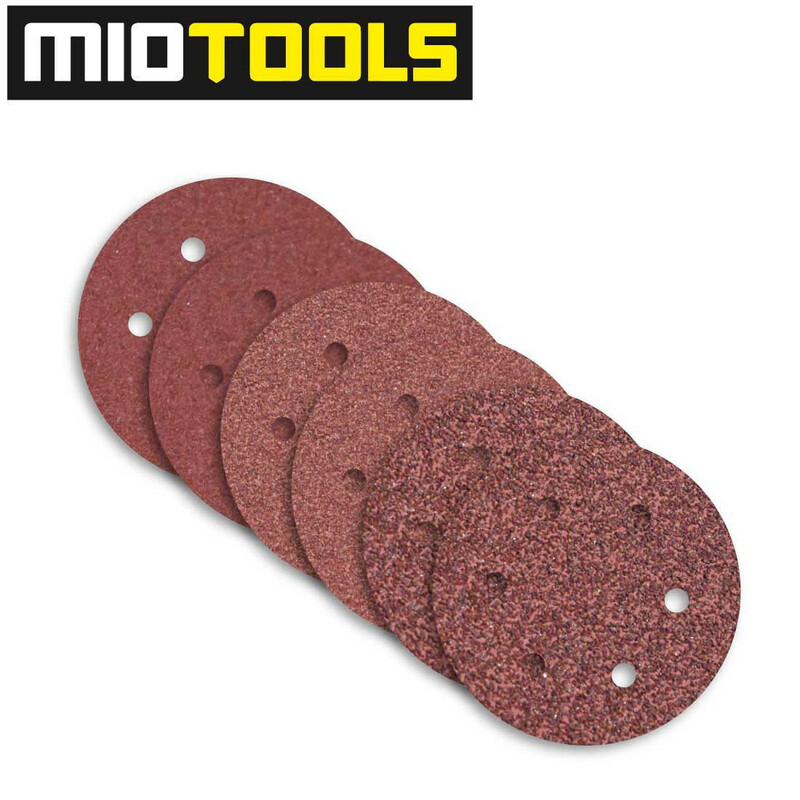 MioTools delivers the MENZER LHS 225 VARIO with a carry bag, an additional handle and a free set of abrasives. As a painter & decorator, I'm always looking at cutting down my prep time & saving my arms from holding up sanders, especially to ceilings, I was looking at buying a festool drywall sander, but I saw this menzer sander & read the reviews, I have now got one, I'm really impressed, it has cut hours off my prep time & I'm glad I bought this model. 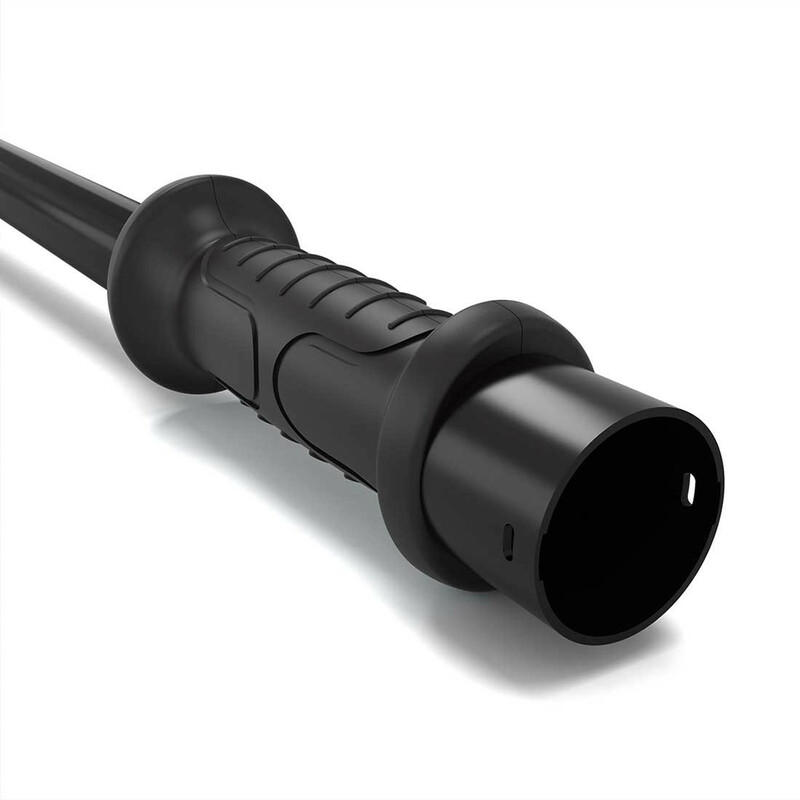 Excellent machine - time saving is amazing and the quality of finish is excellent. 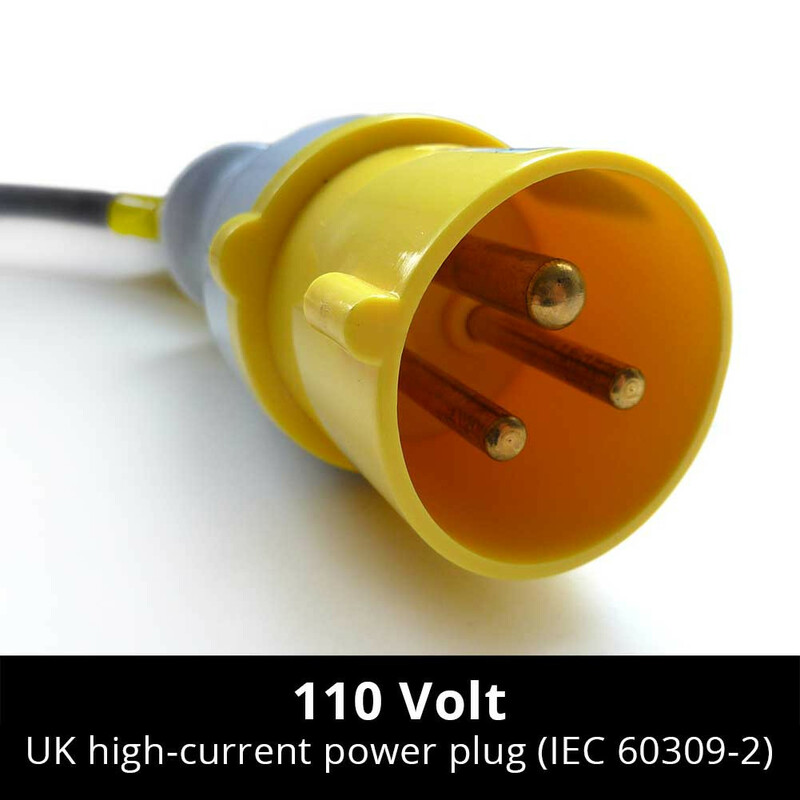 All in all a terrific machine and exceptional value for money. I have paid considerably more for similar machines but the Menzer performs just as well if not better. Had one minor problem with my machine but the after sales service was very efficient and sorted the problem out straight away.